Essential products at work. 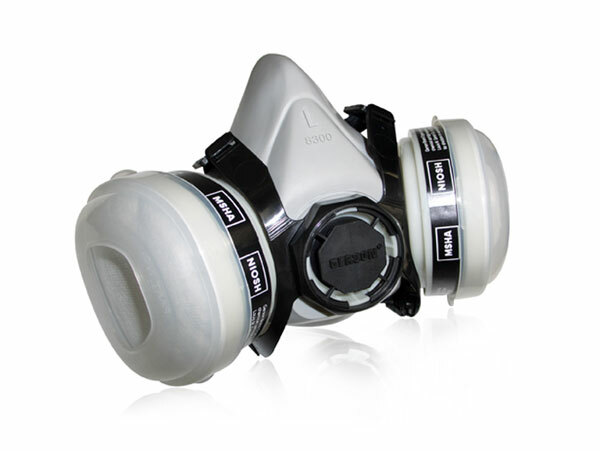 Masks that include, Dual Cartridge Respirator Masks, Dust Masks, Disposable masks, replacement catridges and filters. 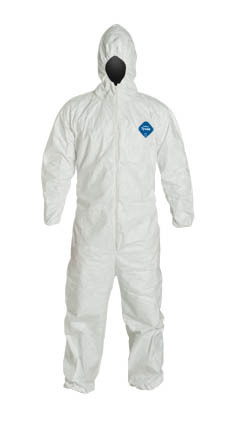 Paint Overalls, latex gloves powdered, powder free and hand cleaners. 3M, Gerson, Dupont, Bodyguards, Loctite.